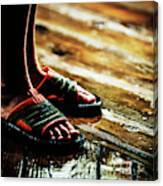 There are no comments for A Boys Wet Feet In Sandals. Click here to post the first comment. 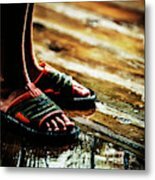 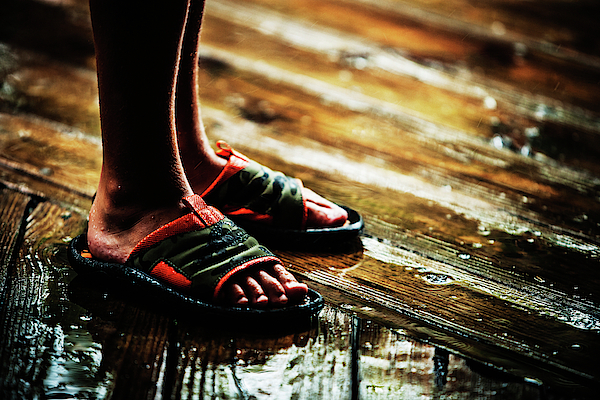 Close up of a boys wet feet in colorful sandals.